US power utility Pacific Gas and Electric Company (PG&E) selected energy storage firm Green Charge to participate in its distributed energy resources management pilot. Under the pilot, Green Charge has been tasked to develop energy storage systems for PG&E customers participating in the pilot in San Jose, California. The energy storage systems will be used to store energy during off-peak periods and supply the stored energy into utility’s grid network during peak periods. Under the deal Green Charge will integrate its grid asset management software GridSynergy with PG&E and GE’s distributed energy resources management software. The integration will allow the utility firm to manage its distributed energy storage systems in real-time. In addition to the energy storage services, Green Charge will provide energy efficiency services to help PG&E customers reduce their energy usage and costs through to 2026. [UL unveils new standard for testing distributed generation technologies]. In late July, PG&E partnered with SolarCity to demonstrate how coordinated use of smart inverters and behind-the-meter energy storage could benefit the grid. The utility collaborated with the clean energy company to install smart solar inverters and battery storage systems for residential rooftop solar customers. 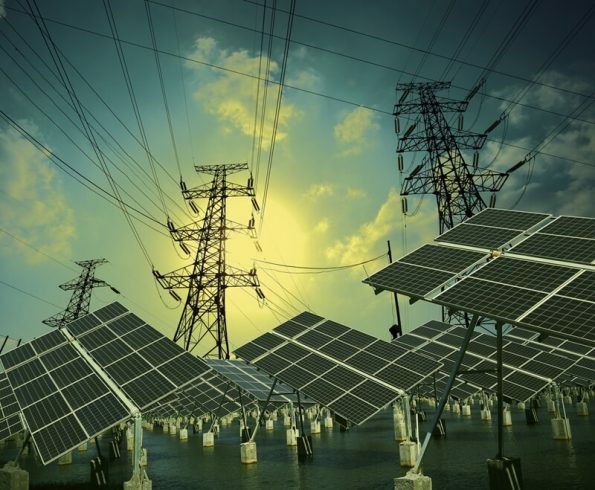 The project will “evaluate how [Pacific Gas and Electric] could enhance the stability and power quality of the grid and optimise solar generation and power flow management” through the coordination of DER with smart inverters and storage. SolarCity claims that the project demonstrates a portion of SolarCity’s Grid Services product suite, which leverages aggregated distributed energy resources including, solar PV with smart inverters, battery storage and controllable loads, to provide grid operators with benefits such as voltage and reactive power support, dynamic capacity, and peak shaving.